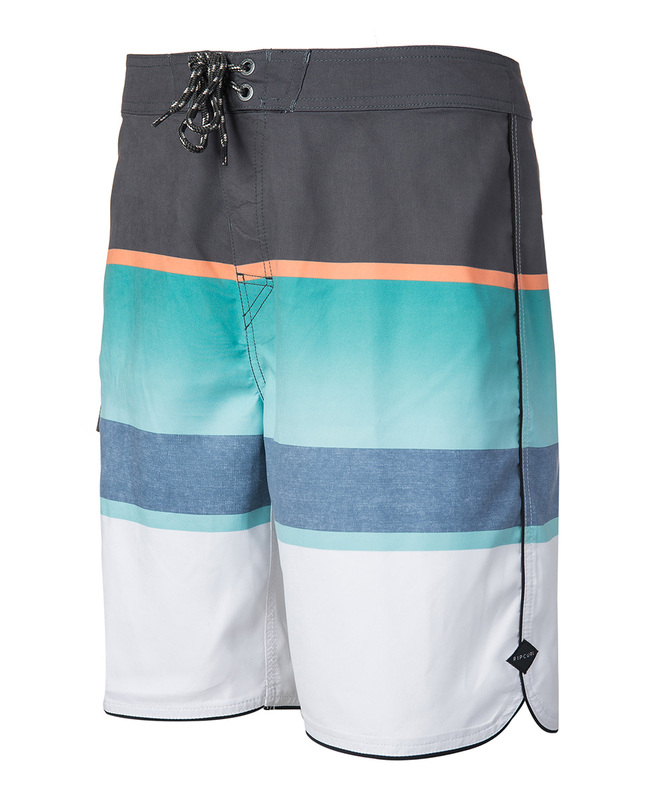 Rip Curl Indo boardshort is a classic made out of ripsuede, a durable material long used to manufacture boardshort. 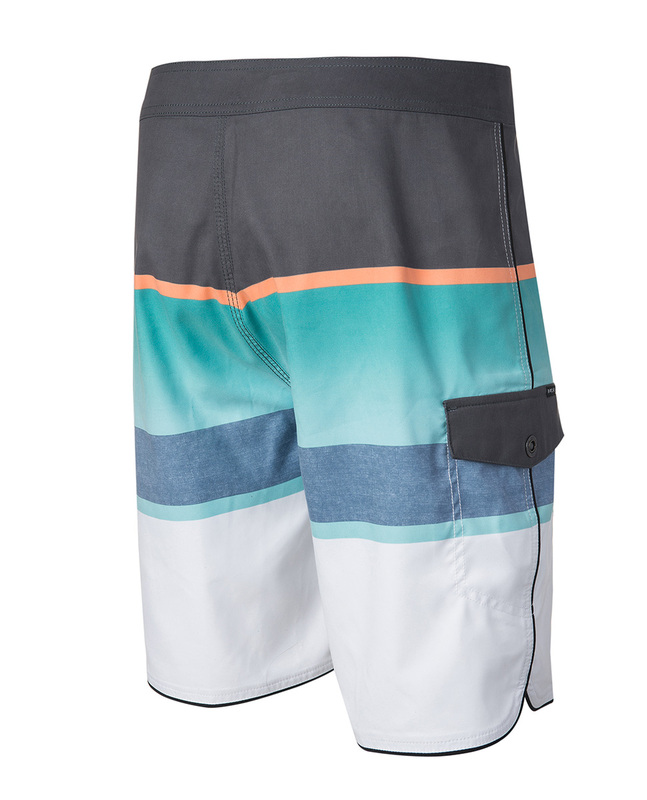 In terms of finishings, it features scalloping for greater freedom of movement, as well as a flap pocket on the side. Make the most of the best in Rip Curl technology at an affordable price.